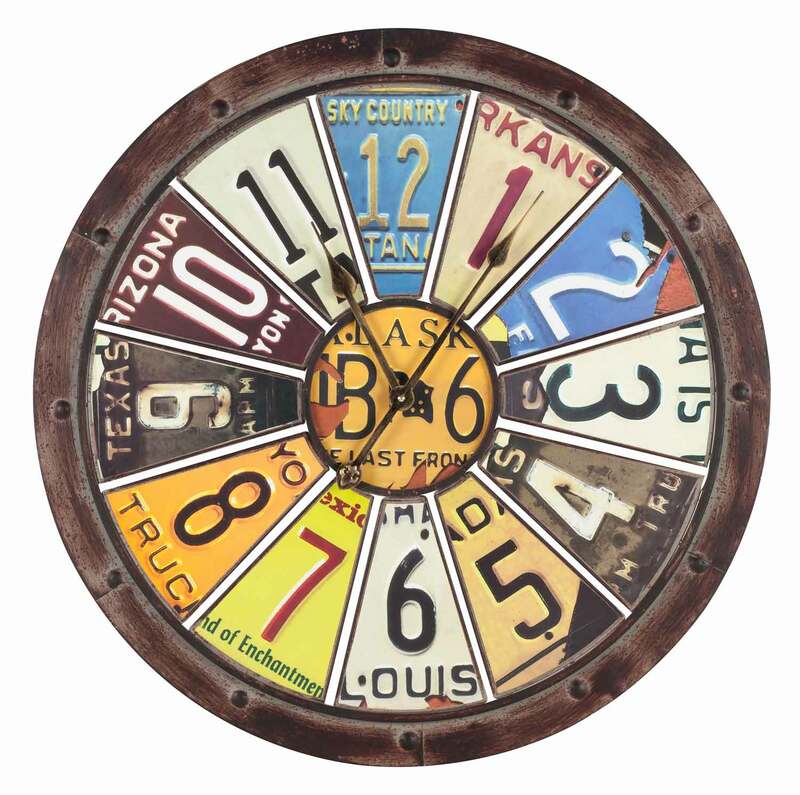 The License Plate Wall Clock is made from metal in a distressed brown finish. The dimensions are 26.75 x 26.75″. 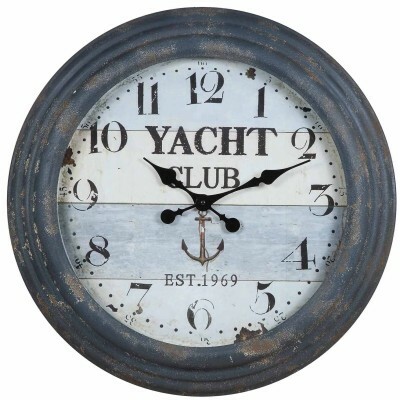 This rustic and fun style is sure to complement your game room, family room, or living room. 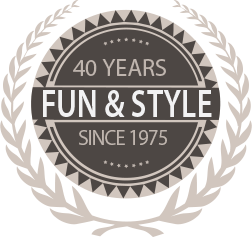 We partnered with a third generation company who was founded over 50 years ago. Their warehousing facilities are located in the Blue Ridge Mountains of Virginia. In partnership with factories in Asia, they produce uniquely styled mirrors, clocks and accessory furniture. 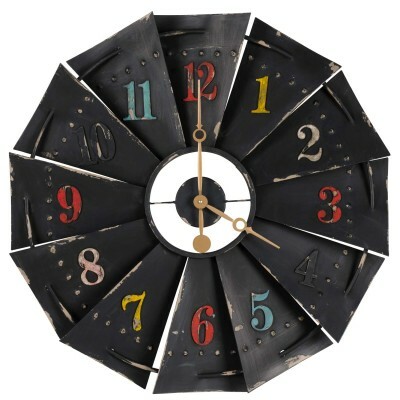 Because of their extensive background in wood and metal product manufacturing, they excel in the design and production of unique wall decor and accent furniture.